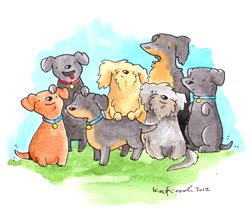 Hi everyone… we want to wish you a very HAPPY MARCH!!! We love you all dearly and love seeing you each week! I promise to be back with blogging tips and more info next week…let’s say this week has not been stellar. LOVE YOU ALL!!! Can’t wait to see what you have in store for us this week! 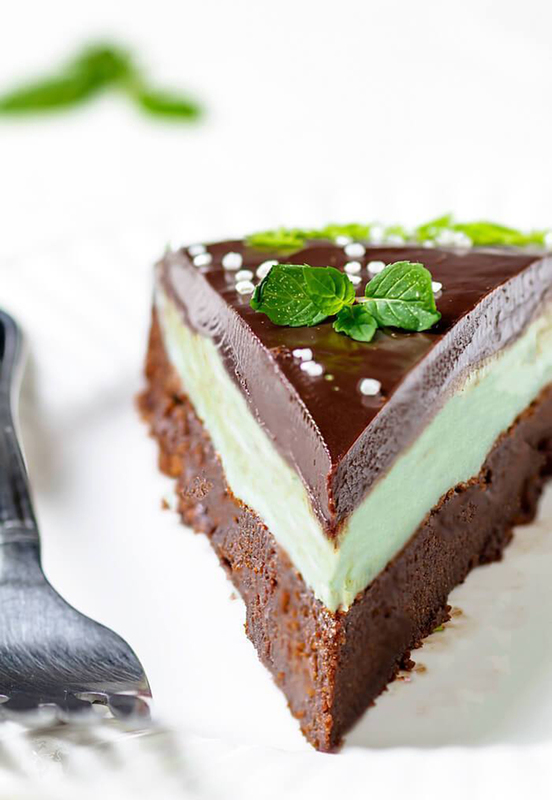 This Flourless Double Chocolate Mint Cake is a little slice of Heaven that is going to be my St. Patricks Day Treat! 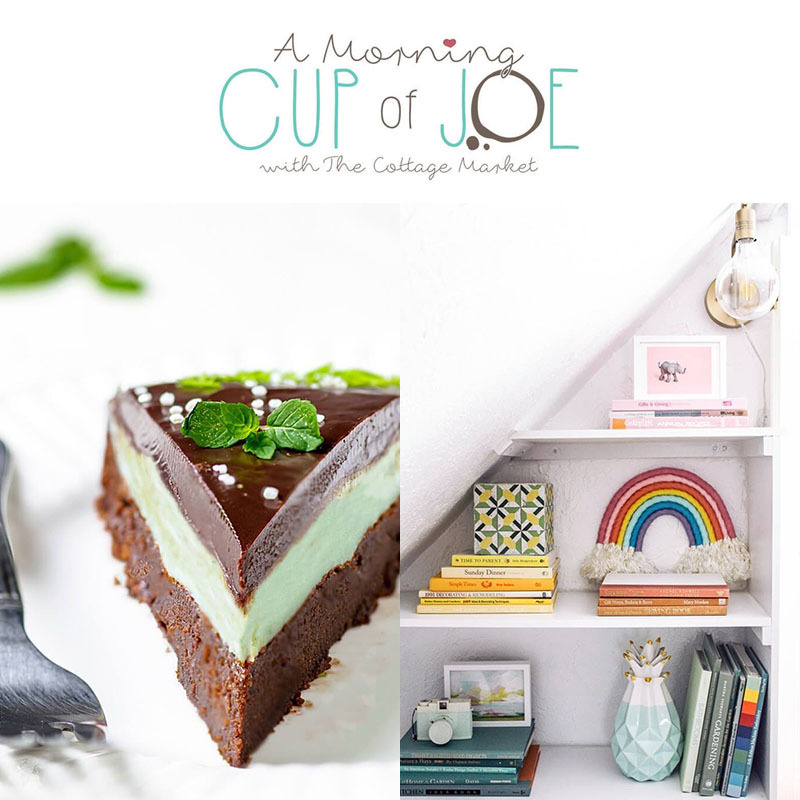 If you are a Chocolate lover… you have to put this at the top of your Bucket List : ) Get the recipe over at All That’s Jas! Thanks for sharing! 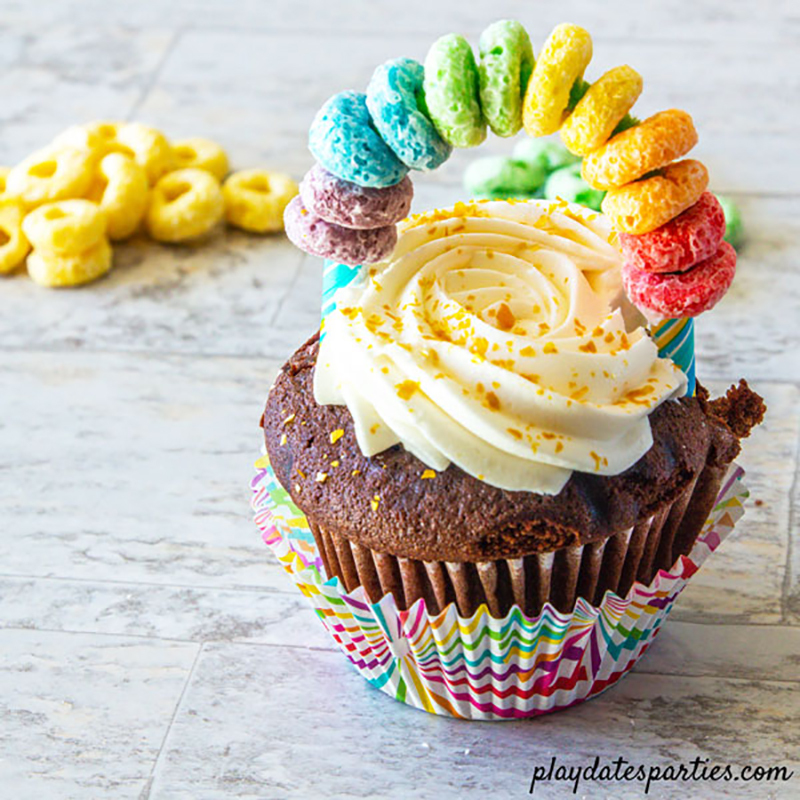 Speaking of St. Patrick’s Day… I be the kids would absolutely LOVE cupcakes with this festive topper that is super simple to make but looks amazing! Everyone loves a Sweet Rainbow! Come and see how to make one over at From Play Dates To Parties! 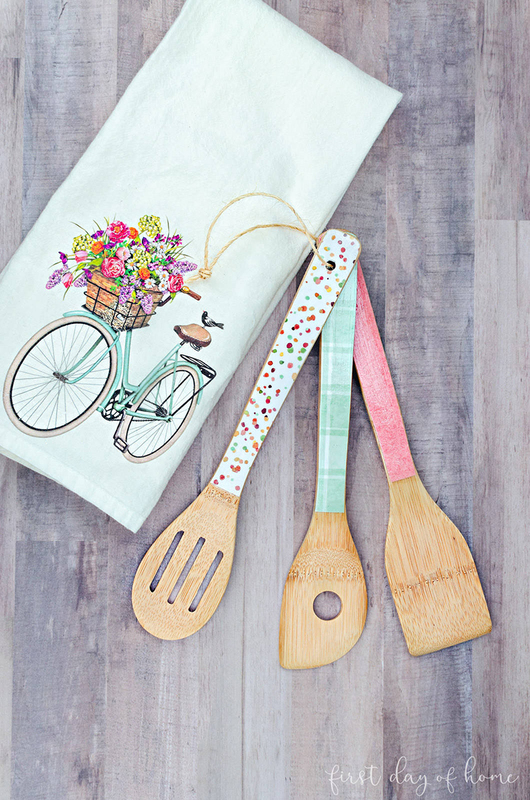 Come and see how easy it is to transfer plain wooden spoons into these little Kitchen Treasures! Come and let Crissy over at First Day Of Home show you how to create these for your very own. 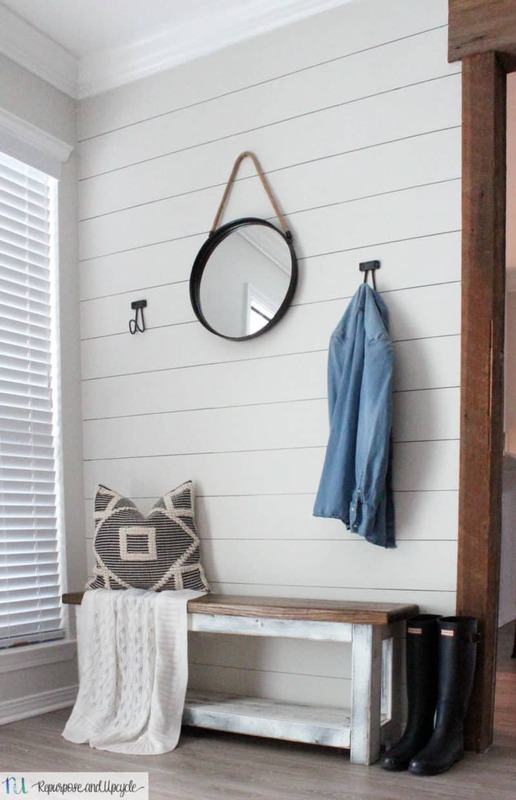 Come and check out this One Hour Entryway Makeover with Sharpie Shiplap by Repurpose and Upcycle! Love it! Are you totally hooked on Rae Dunn “stuff”! Well Follow The Yellow Brick Home can save you tons of money with this DIY Rae Dunn Inspired Dollar Tree Hacks! Get the look for way less!!! Check it out… it couldn’t be easier. 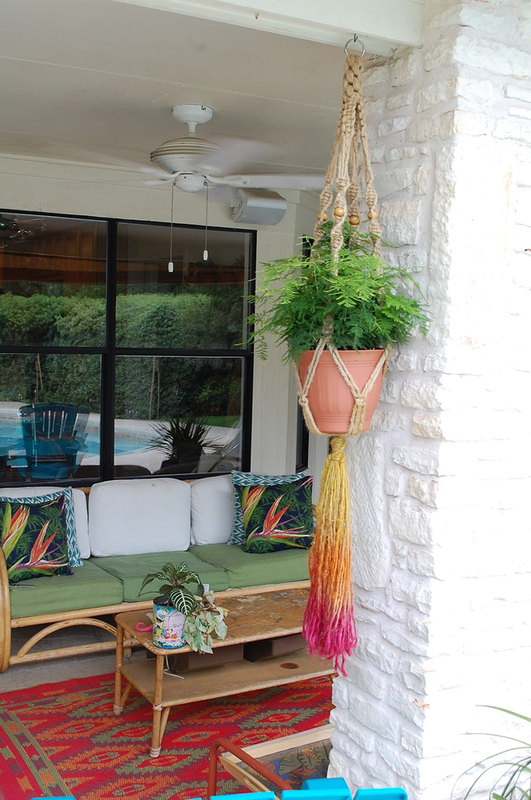 Macrame is back and Jennifer Perkins is going to show you how to make this Dyed Macrame Plant Hanger… it’s really “groovy”! 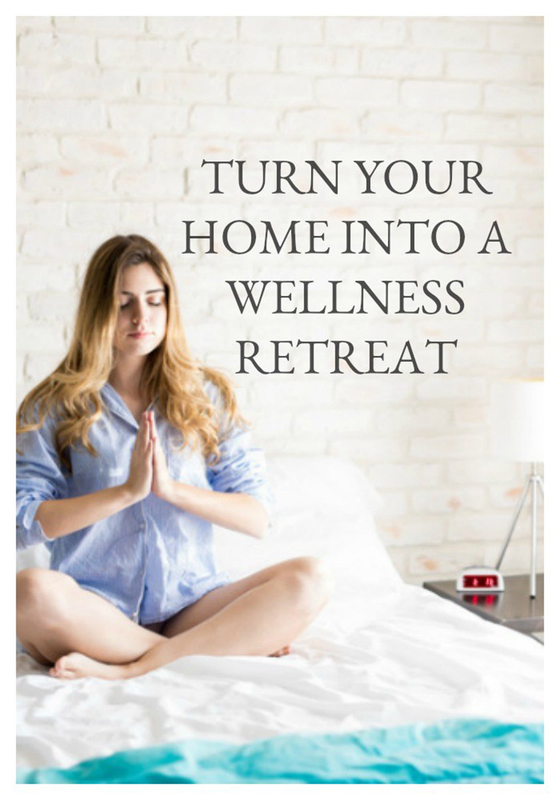 Come and Join Holly over at Pink Fortitude as she show you how to Turn Your Home Into A Wellness Retreat! We all deserve it! 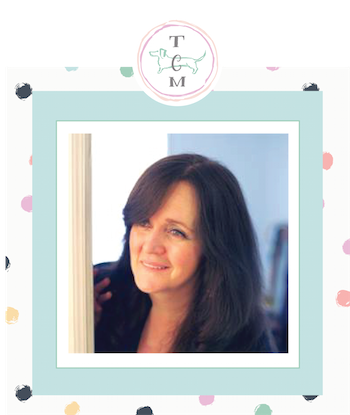 We all want to wish Mary over at The Boondocks Blog a very happy 4 year Blogaversary!!! Here’s to 50 more!!! Come on over at At Home With Ashley and learn how to make one of these fabulous Rainbow Wall Hangings… it’s such a wonderful project and would look great on a Shelf or a Wall! 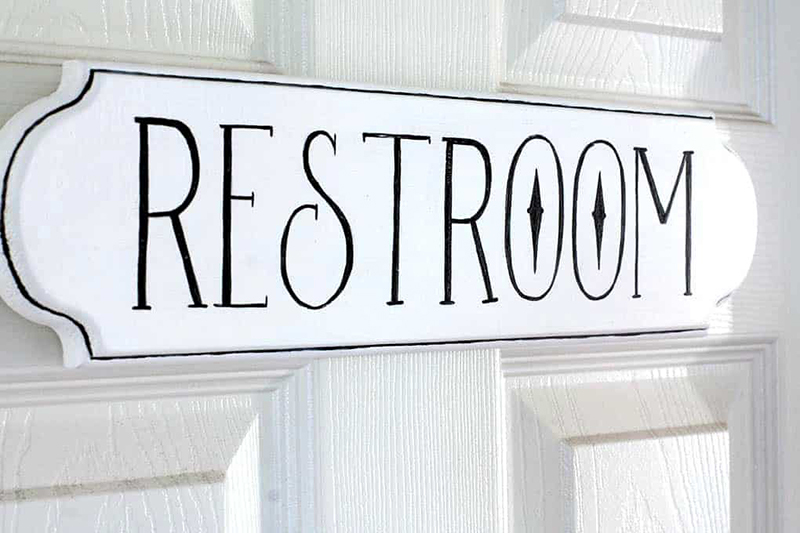 Now Julie over at My Wee Abode is going to show you How To Make a Fake Enamel Sign! A very good technique to know! 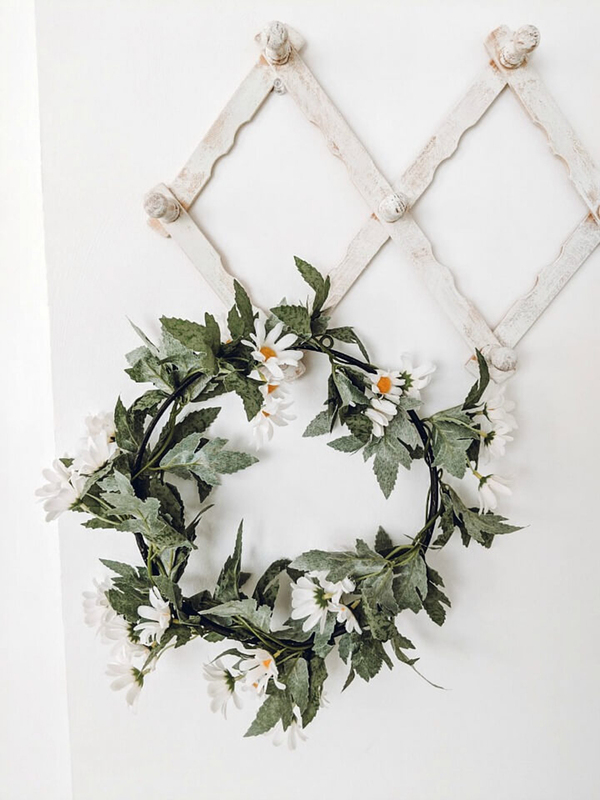 Over at Northern Feeling you are going to learn how to make this beautiful 5 Minute Spring Loop Wreath. They are so quick… why not make 2 and give one away in about 10 minutes! 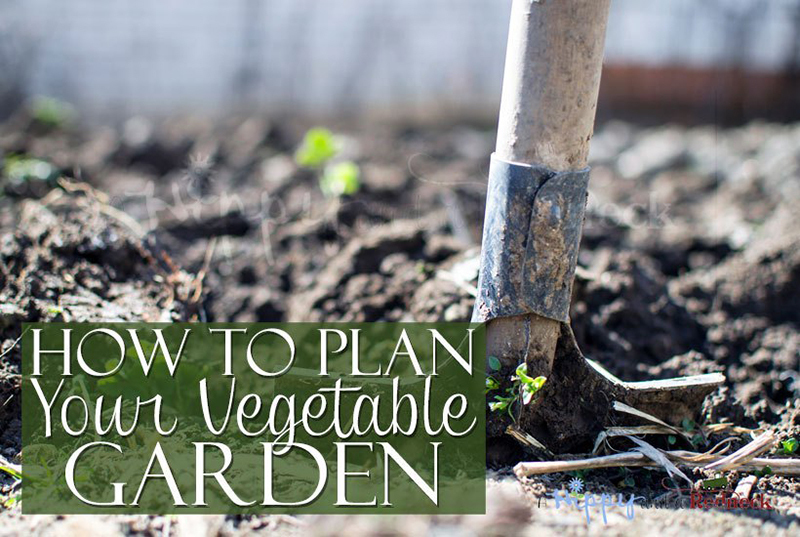 Spring is on the way so many of you are planning your Gardens… so hope on over to A Hippy and A Redneck and they will show you How To Plan Your Vegetable Garden!!! So much goodness! 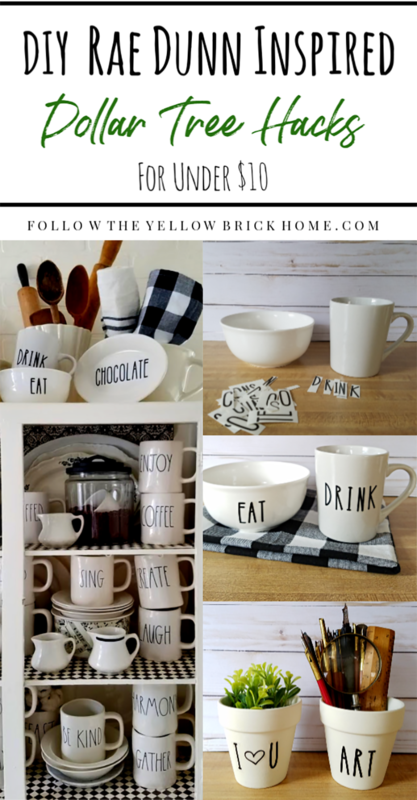 « Farmhouse DIY Kitchen Accessories That Joanna Gaines Would Approve Of! Andrea I hope everything is alright, I will continue to pray for you so that things work out the way you want them to. Thank you so much for the feature and have a great weekend. Hi Andrea! Sorry to hear you didn’t have a stellar week. I hope next week treats you better. Thanks for featuring my spoons! It always brightens my day. I love that enamel sign on here and that delicious pie, to name just a few. Big hugs Andrea for your difficult week! <3 Thank you for hosting and hope your weekend is much better! Thank you so much for the feature, Andrea. Praying for you! Hope this week is better! Hugs! Thank you for hosting another delicious party! Enjoy your week. I am off to visit some links. Thanks so much for the feature Andrea, I appreciate it and wish you a better week coming up!! 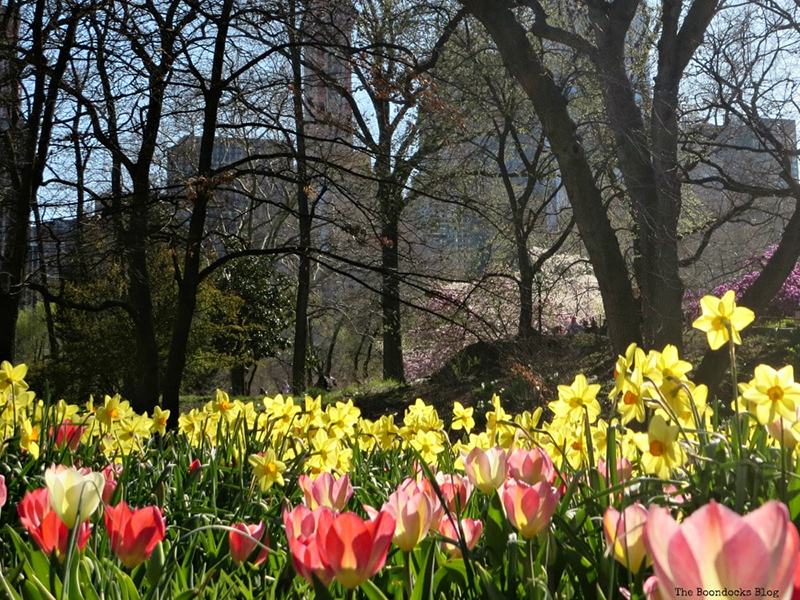 Happy March, friend! Hi Andrea, thank you so much for hosting! 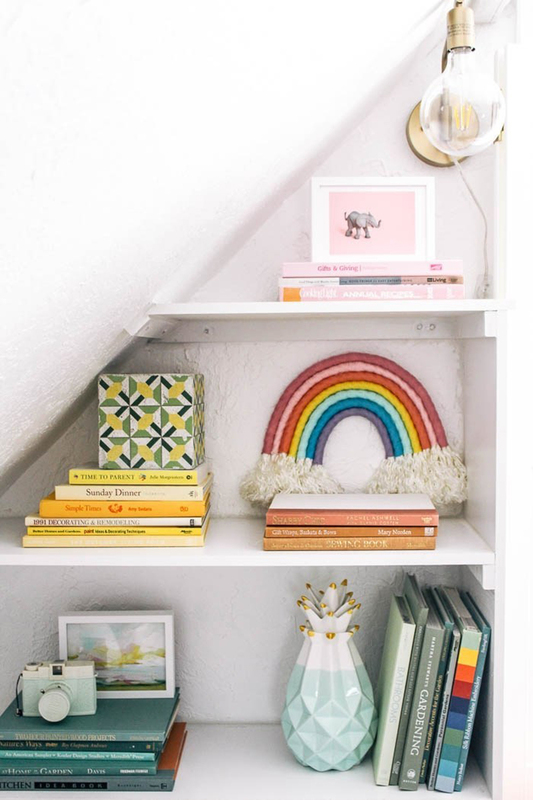 And thanks for featuring my rainbow wall hanging! I hope your weekend is great. Thank you Andrea for your Morning Cup of Joe. Keeping you in my thoughts and prayers. Hi Sweet Joy! How are you! Hope all is well with you and yours. Always wonderful to see you here and thank you so much for the thoughts and prayers! Sending hugs right back at you! Hope you have an amazing week!